Taboo is a British miniseries starring Tom Hardy as a man who returns home to London in 1814 and seeks revenge after the death of his father. The eight episode series also stars Oona Chaplin, David Hayman, Michael Kelly, and Jonathan Pryce. 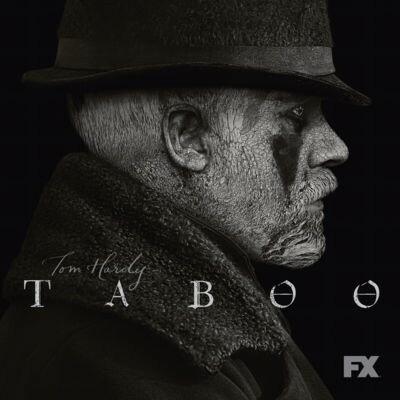 Taboo premiers on January 10th on FX. Non-cable subscribers can purchase the Taboo season pass from iTunes. Also see how to watch content purchased from iTunes.